DJ is a fun loving happy boy that entertains us everyday. We are excited to have him as part mini and micro-mini breeding program. His perfect coloring is producing the much sought after Traditional Black Tri-Color’s. 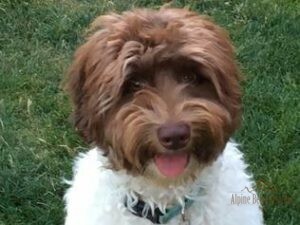 ​Rusty is a sweet, easy going little guy. He’s a goofy playful boy and loves to charm everyone that comes to visit. We can’t wait to see what he will produce. 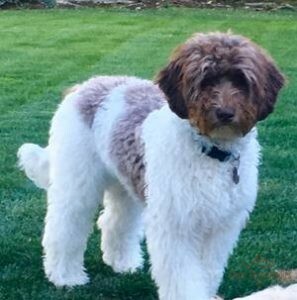 Odie is a multi-generational miniature Australian Labradoodle. 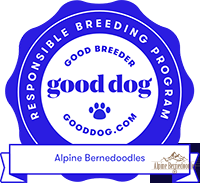 We are excited to have him in our breeding program. 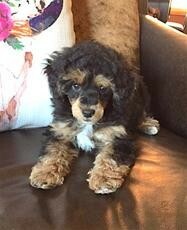 He will bring the beautiful fleece coat and boxy frame that is so sought after in the Australian Bernedoodle. Odie is producing a great mix of traditional black tri-color, phantom and bi-color puppies in each litter. Sly is an adorable little guy with a quiet attitude. 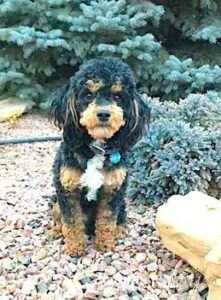 He brings out the best in a toy poodle. Fun and friendly! 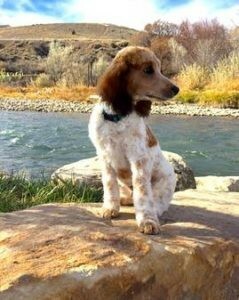 We will be using Sly for our micro-mini’s and we anticipate he will produce some great tri color and phantom puppies.